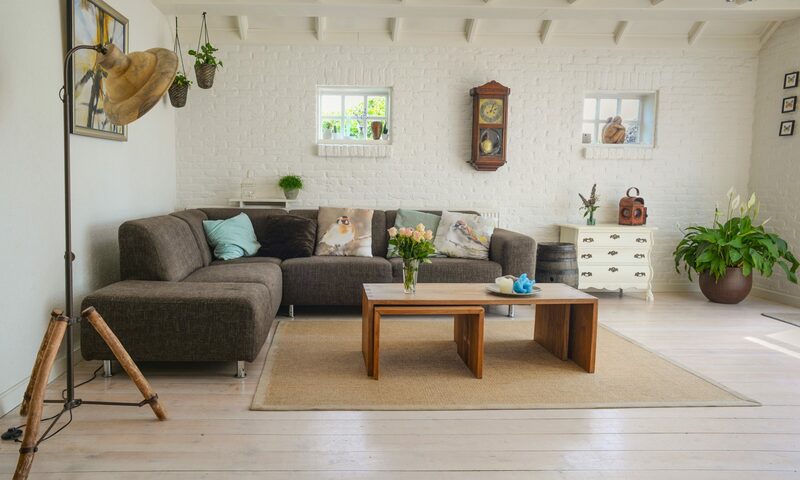 Renting can be a great way to establish a home in a new country. Buying a house might seem daunting, particularly when the country is still unfamiliar, so renting is an excellent first step. Renting is a well-established way of life for many Montenegrins and lots of Montenegro property is for rent. That said, the recent move to allow property buyers to receive a temporary (but renewable) residence permit means that new builds tend to be geared to buyers rather than renters. 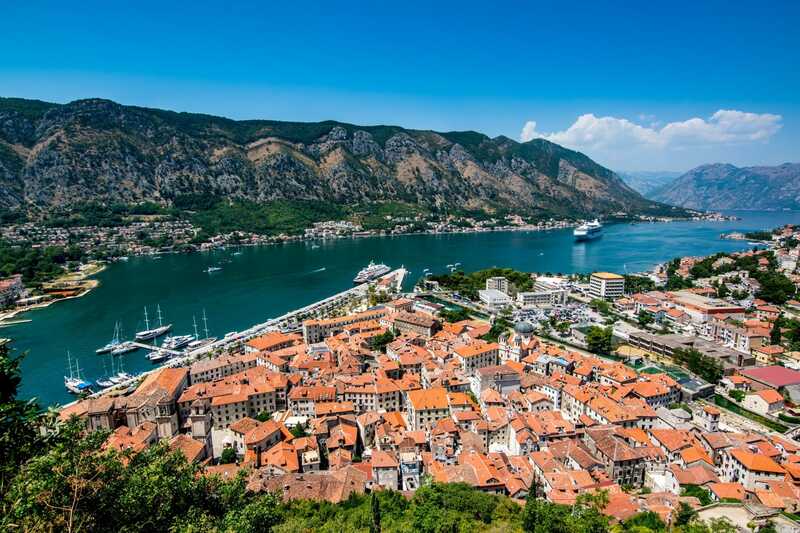 This guide will cover the tools you need to figure out Montenegro real estate rentals, where you should look and what you can expect to pay. Real estate listings will be your core resource when looking for Montenegro real estate for rent. It’s important to know what the shorthand terminology means so that you’re not disappointed when you see the property. One-bedroom apartment: Traditionally, city-dwelling Montenegrins slept on convertible sofas and used rooms in their home for multiple purposes. That means some older “one-bedroom apartments” will not have separate living rooms. Townhouse: A medium-sized house in a newer section of Podgorica or another city. Usually detached and not as old and without the character of a “villa”. Long-term or off-season: In tourist areas, these rentals stretch from October to mid-May. 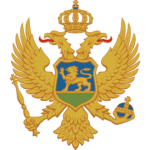 List nepokretnosti: Is Montenegrin for the certificate that confirms you have legal possession of a property. This is needed to apply for a residence permit and a notarized rental agreement is needed to obtain a list nepokretnosti. A suite of rooms divided from a bigger house (maybe in the attic or basement). In a building, purpose built for apartments. A whole townhouse or villa that is rented as a unit. 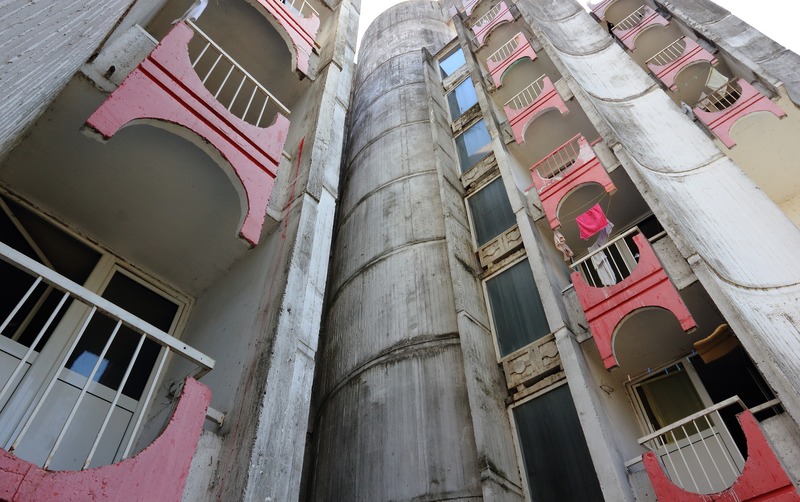 In Podgorica especially, many of Montenegro’s properties for rent will be in old-style apartment blocks. Montenegro’s tallest building, Ulice Slobode 10 and 12, is a residential tower. But at only 14 stories it’s not the type of skyscraper you might expect in Asia, North America or some parts of Europe. The main focus of this article is finding a Montenegro property to rent as a permanent home. That said, there are also many holiday properties for rent in Montenegro, either on a short-term or longer-term basis. 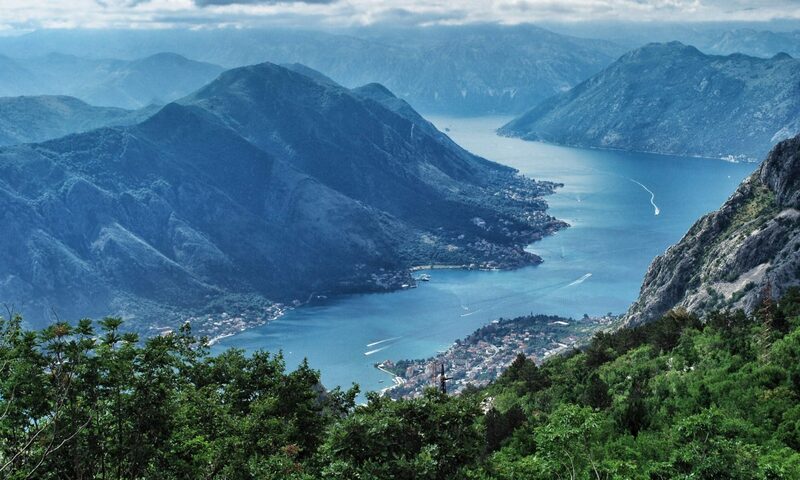 Around Kotor Bay, especially in Kotor and Tivat. In Budva and Bar Rivieras on the Adriatic coast. Montenegro’s short-term property rentals tend to be clustered in tourist areas on the Adriatic coast. If anything, you’ll probably find that you have to filter all of these out in order to find options for a long-term rental in a city like Podgorica. It’s also be a good idea to get in touch with a property management company to see if they have something on their books that you can rent. When searching online for Montenegro property to rent you’ll have better luck if you include a city or town in your search, so narrowing down your options beforehand will help a lot. Much like other parts of the Balkans, the cost of living in Montenegro is very affordable compared to certain parts of Western Europe. It can creep up though. Pay attention to the details below to make sure you stay within your budget. The average rent for properties in Montenegro is quite affordable compared to European countries like Germany, Spain or France. (Where rents run up to two to three times what they do in Montenegro). Find out whether utilities are included in your monthly rent. If they aren’t, electricity, water and gas can run to about €100 for two people, per month. Especially in tourist areas, some rental properties in Montenegro were built quickly to take advantage of the recent boom. Sometimes, this means that heating and insulation are not up to scratch for winter weather. Ventilation can also be an issue – look for signs of mildew throughout the properties you view. Check carefully on this before taking on an apartment for a year-round lease. It’s not uncommon to find a landlord who would rather operate on a handshake agreement or informal contract. It’s critical that you have a formal contract in writing, especially for when you go to apply for a residence permit. There are plenty of online listings but you’ll have to sort out the ones geared to short-term tourists. Refer to our terminology guide and make sure you understand what you are getting yourself into. Insist on a written agreement for your rental property in Montenegro. Drop me a line if you have any other questions about the Montenegro real estate rental market.